Tee Off Fore Kids – Monday, August 26, 2019| Patrons and Ticket Ordering Online COMING SOON! 52nd Designer Showcase Fashion Show – Friday, November 1, 2019| Sponsorships and Ticket Ordering Online COMING SOON! Check back throughout the year for updates and ticket information on upcoming events! 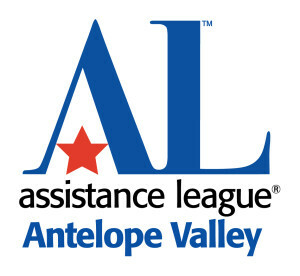 You Can Support Assistance League Antelope Valley Year-Round! Many individuals and local businesses contribute services and goods to our chapter house, to our fundraisers and directly to our specific programs. Others donate in the form of designated contributions, cash donations, fundraising event patrons and sponsorships. You are welcome to contact us to discuss in-kind donations, underwriting, memorial accounts, estate plans, bequests or contributions for a favorite area. Your contributions, large and small, can make a difference.